Asbestos removal is a specialised function and covered by specific regulations. This course will provide you with the skills and knowledge required to manage asbestos existence and removal from buildings. Asbestos use was banned in the UK in 1999, but it remains the single greatest cause of work-related deaths in the UK. 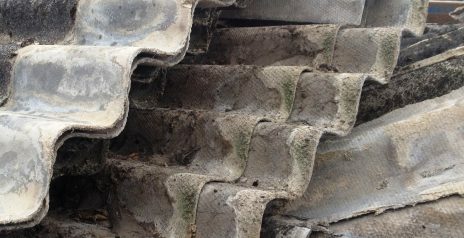 Refurbishment, alteration and demolition projects are all affected by asbestos in buildings. For those in a managerial or technical position involved with Property or Facilities Management and need to be able to manage the existence of asbestos in buildings, this course will provide you with the skills and knowledge required to manage projects where asbestos has been identified. You will learn how to differentiate between different types of asbestos, understand the law relating to asbestos in premises, and manage asbestos effectively, including emergency planning for asbestos ‘scares’. By the end of the course, you should be confident to put in place the right processes and procedures to handle asbestos, and safely complete the project. This course will benefit not only managers and technicians but also contractors who need to be able to interpret the information regarding asbestos that they receive from clients. Interpret the law relating to asbestos in premises.